Your therapy is on the leading-edge of personalized medicine. 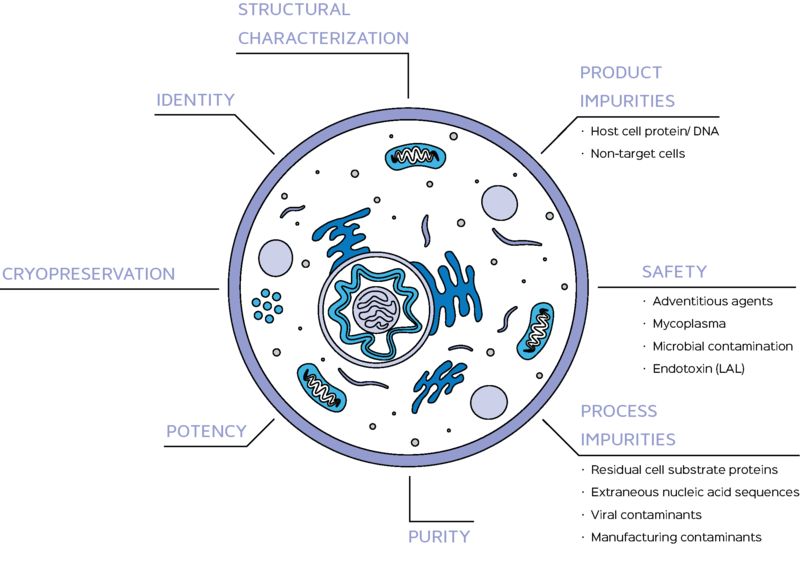 With a strong focus on cell line characterization, Alcami’s cell and gene therapy experts are ready to support you in lockstep throughout the lifecycle of the development process. The most critical component of the biologic supply chain throughout development is the master cell bank. Alcami can custom tailor a cell bank management strategy to meet your development needs. We will characterize your master cell line, cryopreserve it for long term storage, and when a working cell bank is needed, prepare and qualify your working cell bank for use.